The Jove Orquestra Simfònica de Barcelona (JOSB) is conceived as a new pedagogical, social and cultural music project which aims at training young instrumentalists ages from 16. The JOSB is committed to offering complementary training to musical education through practice in the orchestral ensemble in Barcelona, as well as professional high-level technical and artistic training. It affords future professionals the opportunity to develop technical and artistic skills by offering an atmosphere of social interaction that will favour a comprehensive educational experience for young musicians granting equal rights and supported by an educational and cultural organization where youths can share knowledge, dreams, effort and talent. 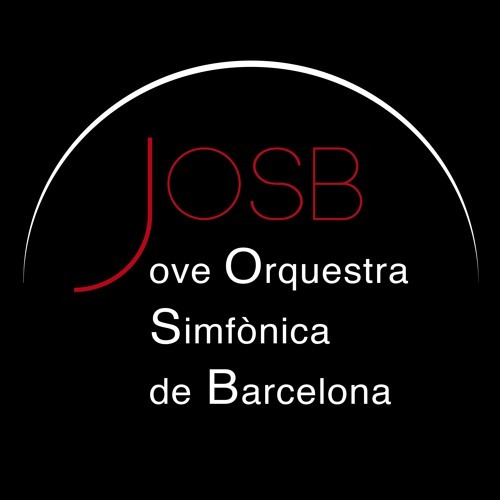 The JOSB has been founded by the musical association Barcelona Ciutat de Música under the baton of Music Director and Conductor Carlos Checa. The programme is open to young people of all nationalities with the aim of promoting social and cultural values, as well as fostering the love of music in our society.